Cats are independent souls, but make great pets, especially for people with busy lifestyles. Despite this, though, they still need to be looked after! 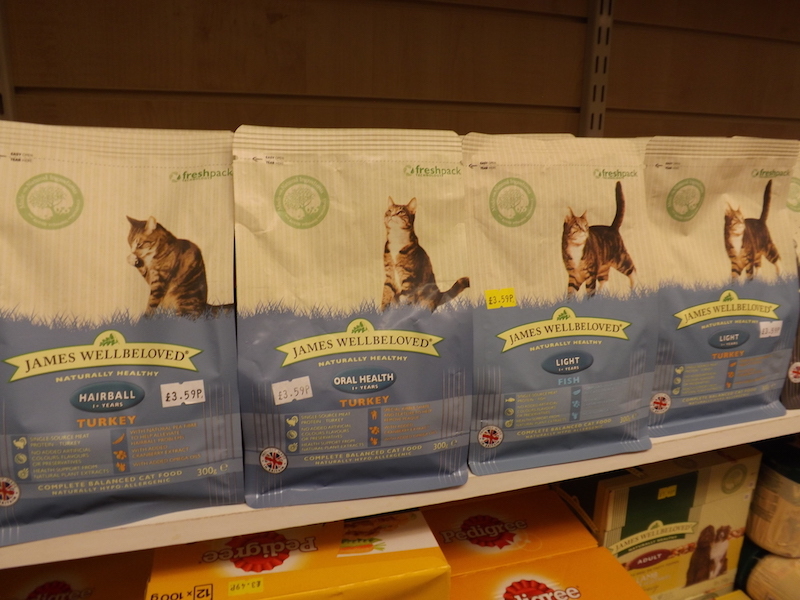 Galloway Petfoods can not only offer a great selection of cat food and other supplies, but we can also offer advice. Cats should be neutered. This is a simple operation carried out by your vet and has many health benefits for your cat. Cats should also be vaccinated from various feline infections. Again, you should consult your local vet. Fleas are very common in cats, so it is a good idea to regularly treat your cat for fleas whether they have them or not, as they are hard to spot. 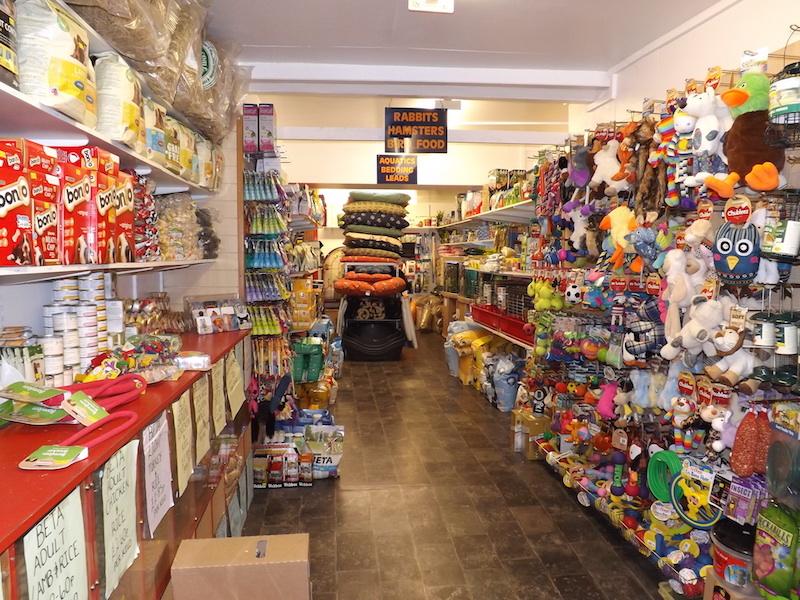 Galloway Petfoods stocks a range of effective products including powders, sprays, mousses and shampoos. The same applies to worm treatments. Cats should be fed once or twice daily. With so many different brands of cat food on the market, you may want a little advice so don't forget, we at Galloway Petfoods understand pet care, it’s our business! 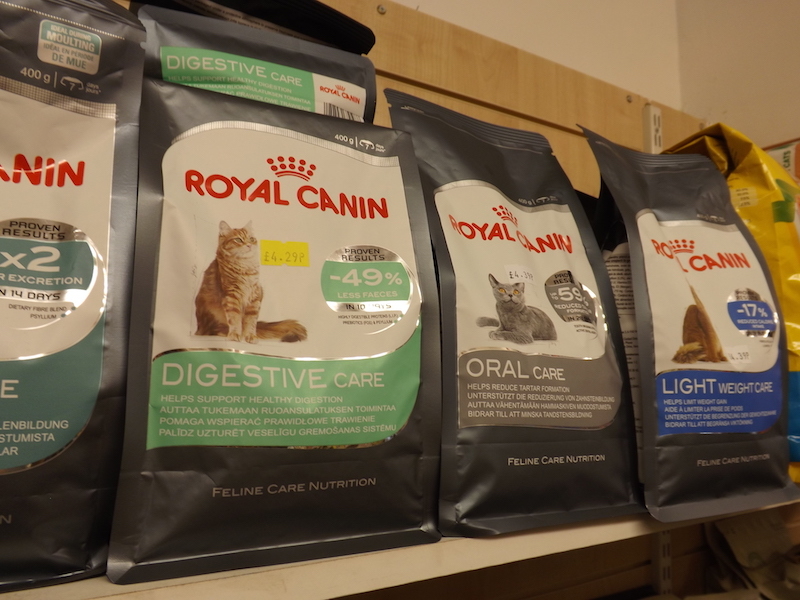 We can advise you on the best type of food for your cat. We also stock cat feeding and water/milk bowls. Although most cats like to spend time outside, a scratching post is a good idea as it helps cats flex their muscles, shed old claw sheaths and indulge in their natural behaviour. 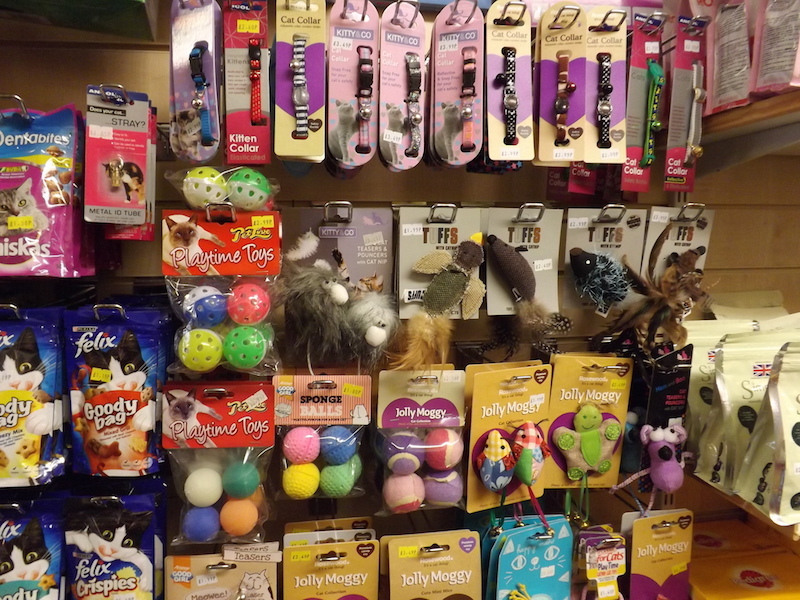 As with dogs, play is one of the best forms of exercise and Galloway Petfoods stocks a wide variety of cat toys and other accessories like beds or baskets, essential as cats spend two-thirds of their lives asleep. Cats are very clean animals, but they sometimes need a little help with grooming. Long-haired cats should be regularly groomed to prevent their fur becoming matted whilst short-haired cats probably only need to be groomed once a week. We have cat grooming products in stock. Drop in and see us or, for more information on the products we stock, call 01671 402120.